From the day I took the test at 1700 Broadway, it was clear Rudi was the pulse of the financial newsroom. His passion was "the file", the staff, and making Reuters the best. He gave it his heart and soul and it paid off. One of my fondest memories was the all-women lunch before he retired. 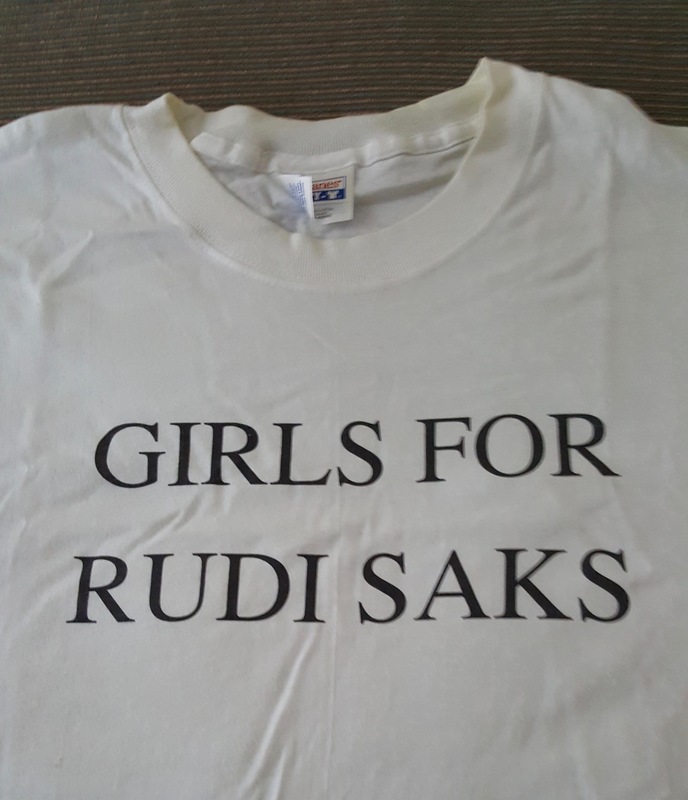 We took up a huge table and wore tee shirts emboldened with GIRLS FOR RUDI SAKS… including Rudi! He was thrilled! A Reuters marketing exec happened to be there and came over, totally stunned. "Wow, I don't believe this," he said… Well, it was simple, it was Rudi. He earned it.